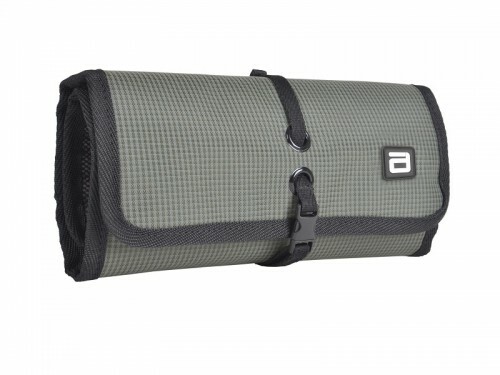 AGVA 15” Travel Daypack is a first of its kind. 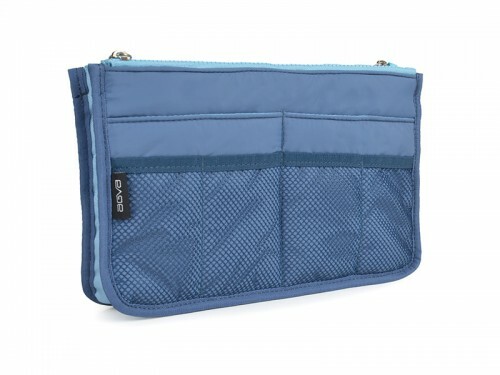 Deceivingly slim and extremely lightweight, it has a generous interior for your clothes, computer and cables. 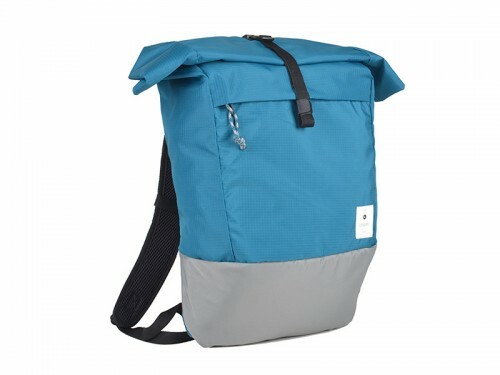 The internal padded laptop compartment fits up to 15” laptop in size and does not reach the base of the backpack. 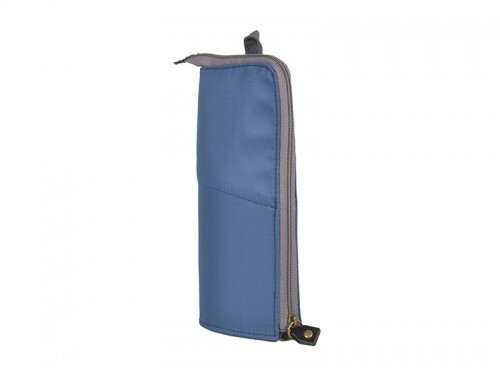 Multifunctional, water repellant travel pouch. 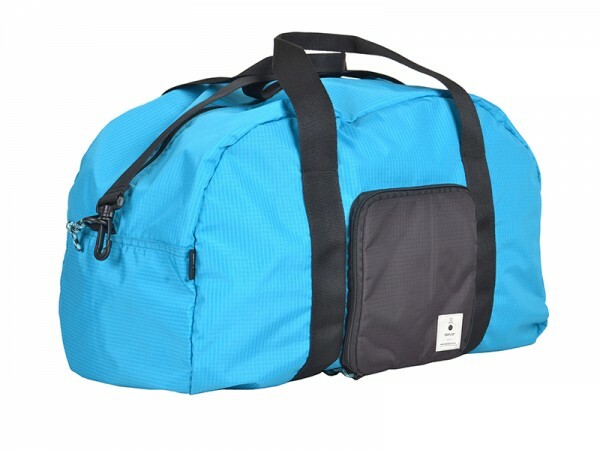 It is easy to carry and made to fit into any bags of all sizes. With a wide opening, the pouch folds down into half its size to reveal its contents. 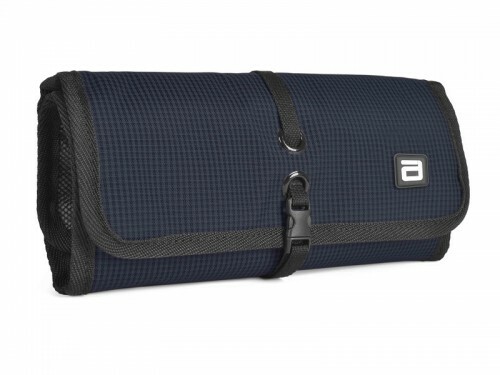 Multipurpose and versatile, AGVA universal organizer has multiple compartments for organization. 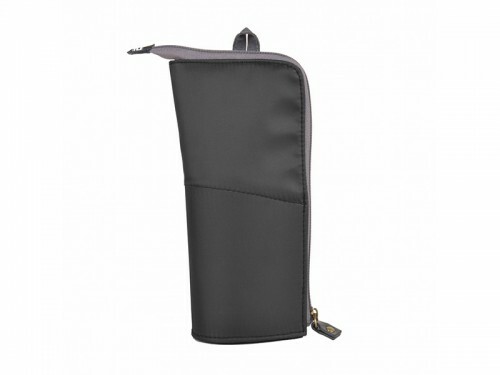 It can be compressed into a slim pouch for office use, or expanded into a carry case for travel uses.